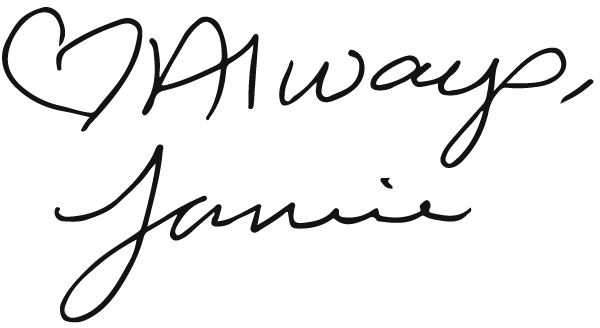 The name Heart Always Jamie originates from my signature. Whenever I sign a letter to a loved one, I sign it just like my logo. As for myself, I am a country girl living in Ruch, Oregon. I love animals and currently have 2 giant boer goats (pets - not for meat! ), a dog, 2 cats and a husband (yes I intended to list him right here). I have always loved making jewelry. As a little girl, a friend taught me how to bead on a loom and I used to make beaded hair clips and bracelets. I also used to make beaded necklaces and ribbon chokers. I often take classes to learn new jewelry making techniques. I started making soaps because I am very sensitive to fragrances, even natural floral scents. I tend to like herby smells, such as cilantro, marjoram and bay, however I have extended to synthetic fragrances as well. These seem to be in high demand. I enjoy making the herby soaps, however I no longer keep the oils on hand. If you would like me to make any for you, contact me so I can give you an estimate on time and cost. I hope you become as obsessed with my pieces as I am, and that you enjoy shopping on my website!